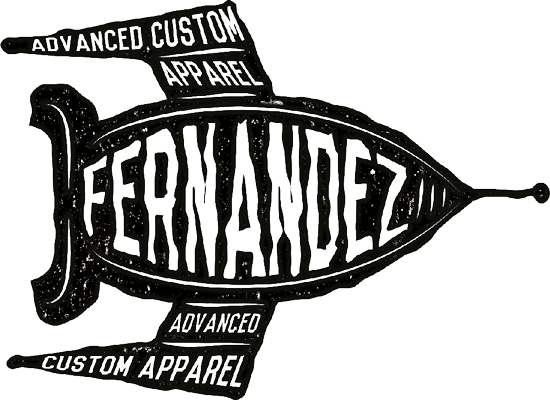 Fernandez Clothing keeps improving and increasing their clothing collection. 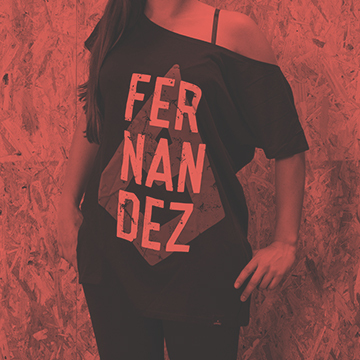 Keeping the same philosophy, linking nature to sports with comfortable and practical clothing, this time Fernandez gives more detail to its new clothing products, more color and variety of garments. 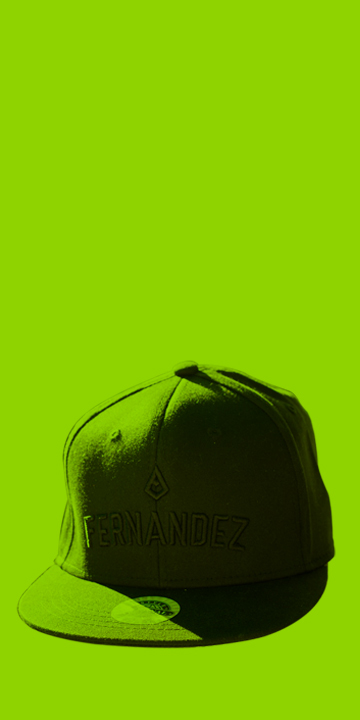 Bernat Via is a BMX rider from Barcelona that we have the pleasure to shoot. 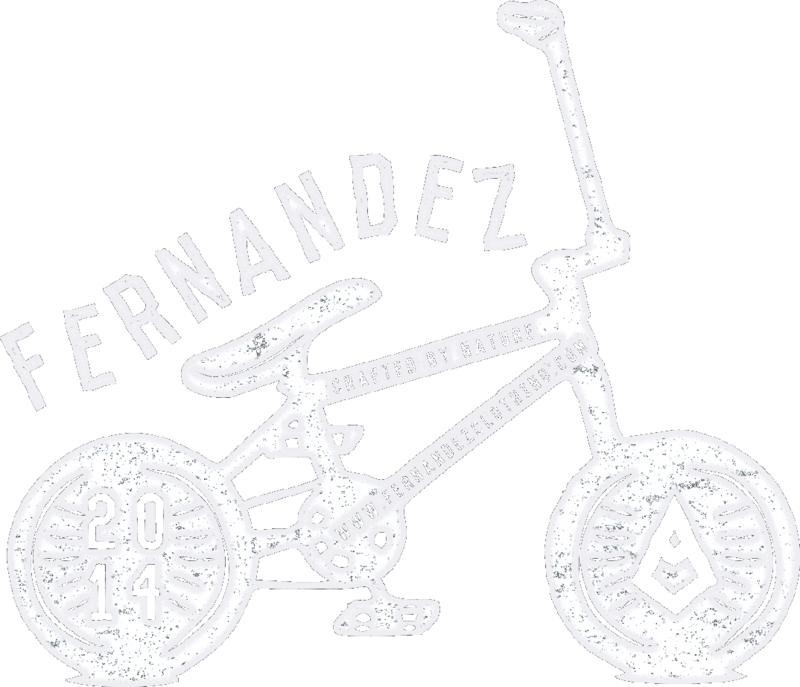 His aggressive lines and unique style makes him a very catchy bmx rider that you can prove on this video. 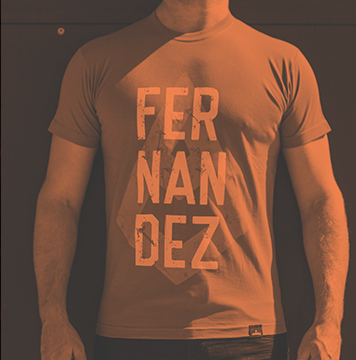 On a landscape that mixes nature and airplanes Fernandez Clothing has photographed his first clothing collection. The relaxing ambience that blends a free spirit with BMX and skateboard shows all your garments and highlights the tagline crafted by nature. and it’s part of who we are. It’s closely linked to air. Fire needs three things in order to exist: oxygen, fuel, and heat. The intensity of a fire varies because it is dependent on the oxygen, fuel, and heat available to it. Fire is commonly associated with the qualities of energy, assertiveness, and passion. Is the brave element have the power of creativity and courage. Water is known as the universal solvent because it can dissolve more substances than any other liquid. This is essential for life to survive on a planet. The abundance of water on the earth keeps the planet in a very short but comfortable temperature range. His characteristics stand for devotion, trusting nature, placidity, mildness, the most compassion element. Earth is linked to a wide variety of rocks and minerals which provides vegetation and support life. The most abundant mineral in the earth’s crust is silica (silicon dioxide). More commonly mineral known as sand, silica is a major component of glass, made through fire. They are known as their consistency, perseverance, resistance and is the most firm and sobriety of the elements. Air is considered the most pure element, but in fact what that’s all around us is made up of a variety of gases. Oxygen is the most precious gas we breed and then breathe out carbon dioxide, which plants need to manufacture their food through photosynthesis and then plants give us oxygen during photosynthesis. Is linked with vigilance, kind-heartness, clarity and its the most independent of all elements. We are always looking for new talented and passionate riders all over the world. 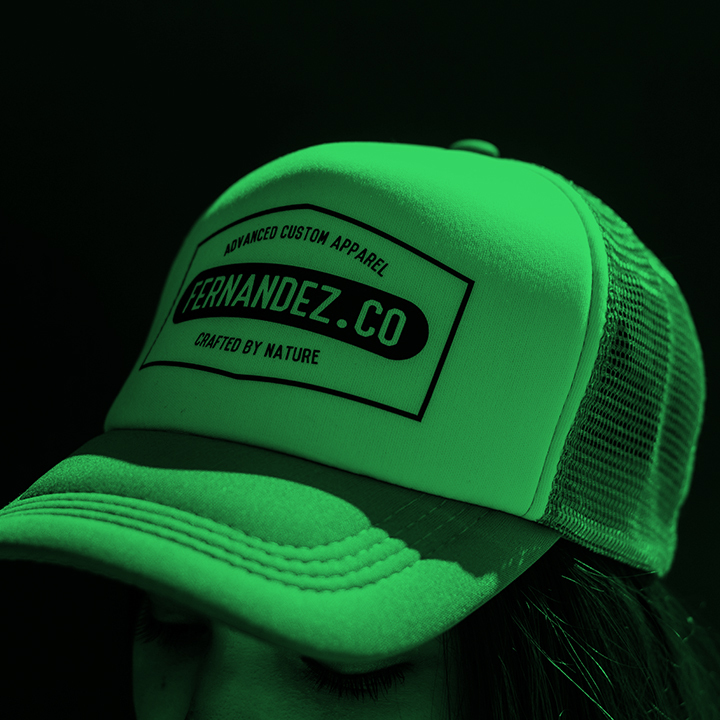 We are a lifestyle brand about BMX, as well as, some other extreme sports offering mens and womens apparel, accessories and we are constantly working on new comfortable and safety garments. We start in 2013 with a main goal; develop safety clothes for riders. Clothes with unique materials that embrace nature, combining simplicity and functionality. 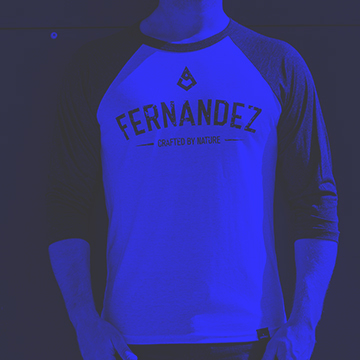 Progress is important in all levels as well as clothing industry so that’s where we come together to give riders comfort clothes to make tricks even easier.We want to improve the level of safety clothes and have a straight relation with our riders. We want to be together, build a family in to the direction of what we really believe. Whether you’re looking for answers, would like to find a product, or just want to express some love or advice, you’ll find many ways to contact us right here. We’ll help you resolve your issues quickly and easily, so please don’t hesitate to contact us.